In a town where electricity is cheap and abundant, cryptocurrency miners are flocking to its source off the St. Lawrence River, taking full advantage of its own currents, depleting town of almost 10 percent of its electricity. 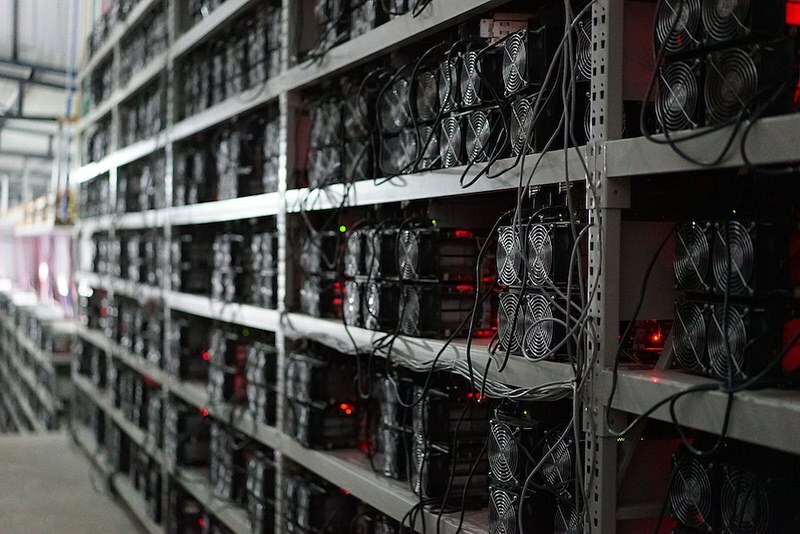 Cryptocurrency mining requires a ton of electricity to operate mining machines. In small cities like Plattsburgh, New York, residents don’t have to be concerned about paying absurd prices for its electricity or utility companies moving into the open market to purchase more of it. Until now. Last Thursday, the city of Plattsburgh put a halt to any commercial cryptocurrency mining for the next 18 months. The small town gets approximately 104 megawatt-hours of power, each month. 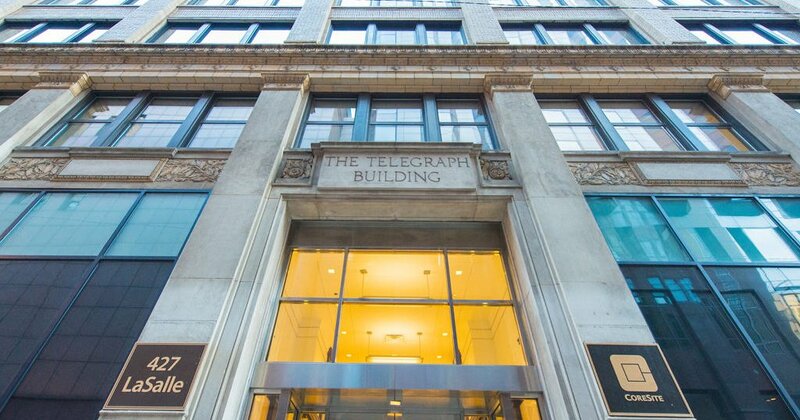 If it exceeds its allotment, the city then must resort to purchasing electricity on the open market, at a significant premium. Bitcoin mining is a process where individuals or businesses get paid in cryptocurrency to run mathematical equations on high-powered computers, to verify the validity of transactions. Miners that solve the equation first get newly minted coins. The problem is that mining takes a lot of electricity and those that are successful at it, use a large network of 'mining rigs'. To avoid incurring high costs, Bitcoin miners flock to smaller towns and cities with cheap power. "Plattsburgh offers the cheapest electricity in the world, thanks to its close proximity to the hydroelectric dam," said Plattsburgh Mayor Colin Read. The St. Lawrence River provides electricity at extremely low costs for taxpayers. Hydropower is also common in the Pacific Northwest in towns such as Moses Lake, Washington. It wasn't until cryptocurrency miners came to town that residents, companies and utilities aimed to change the status quo. 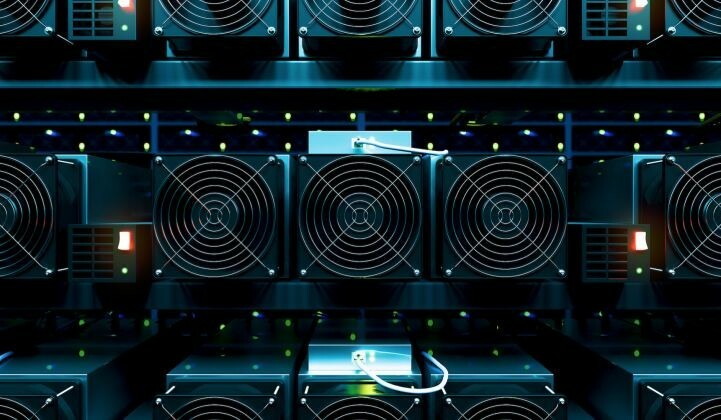 Bitcoin miners flocked to a price of 2 cents/kwh, offered to industrial operations, miners took advantage of this cost-savings and used way more than the city thought possible. The result was more electricity consumption than the city thought was possible. As a result, the average bill for electricity rose as high as $200. Outrageous. In Response, local lawmakers have enacted the 18-month moratorium, in attempts to work with mining operations to come up with a permanent solution that rewards the city and miners, without depleting the city or its residents of electricity. But, Miners are more than prepared to pay for electricity overages, especially in the colder months. "It would not cost the [Plattsburgh] taxpayers any more money to allow more miners come, because [they] are willing to pay for those overages," said Tom Pillsworth, a local citizen and partner at the second largest Bitcoin mine in the city. The Moratorium will allow the city to work with mining companies to figure out how to proceed forward in a mutually beneficial manner. The Public Service Commission ("PSC") gave authorities in upstate New York, the authority to impose tariffs on cryptocurrency miners. However, one of the main questions is what benefits mining provides to town. We are dealing with an unregulated space, creating "jobs" for mining a currency that does not physically exist. Some argue there is not any economic benefit, while some seem to encourage the idea that mining these coins creates currency that converts to taxable dollars.